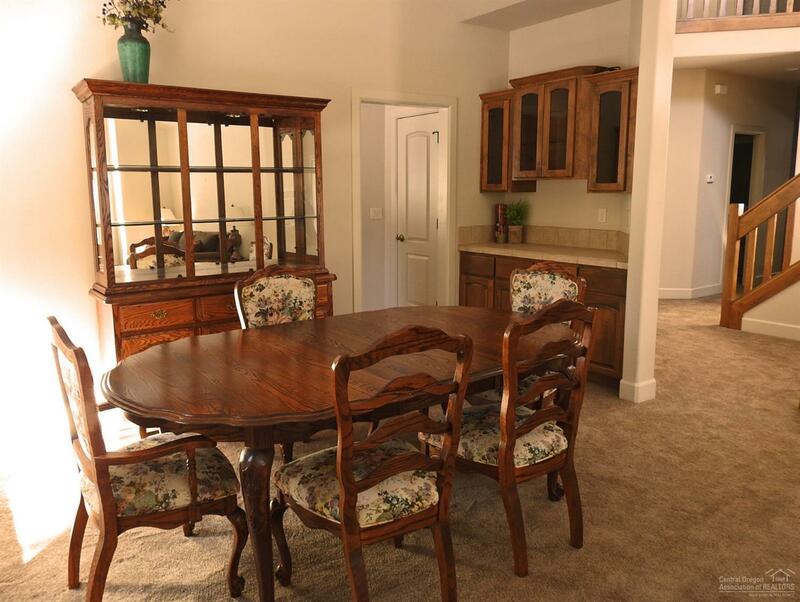 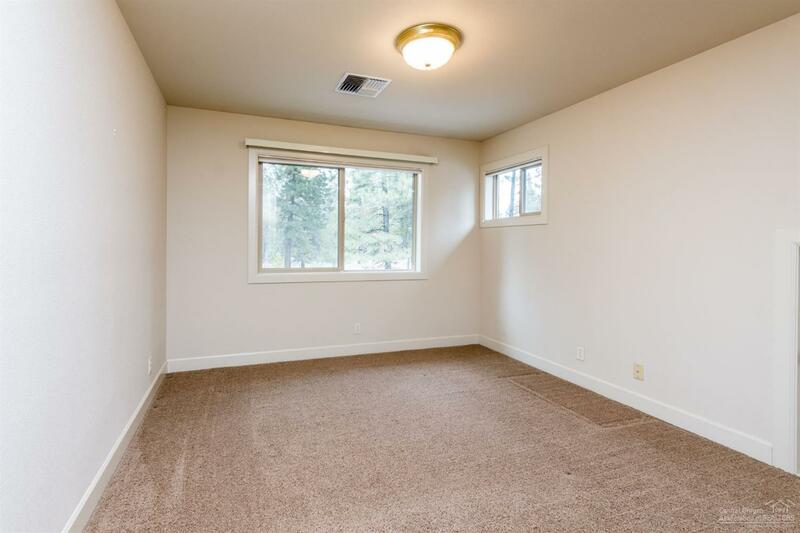 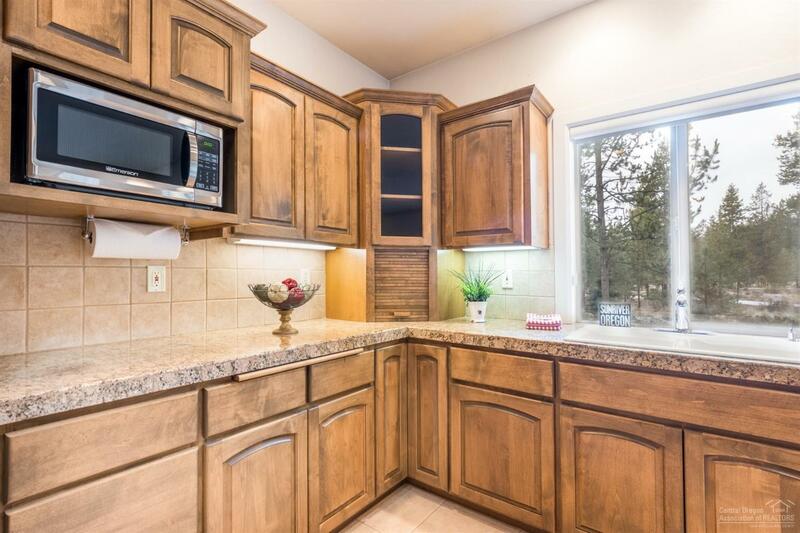 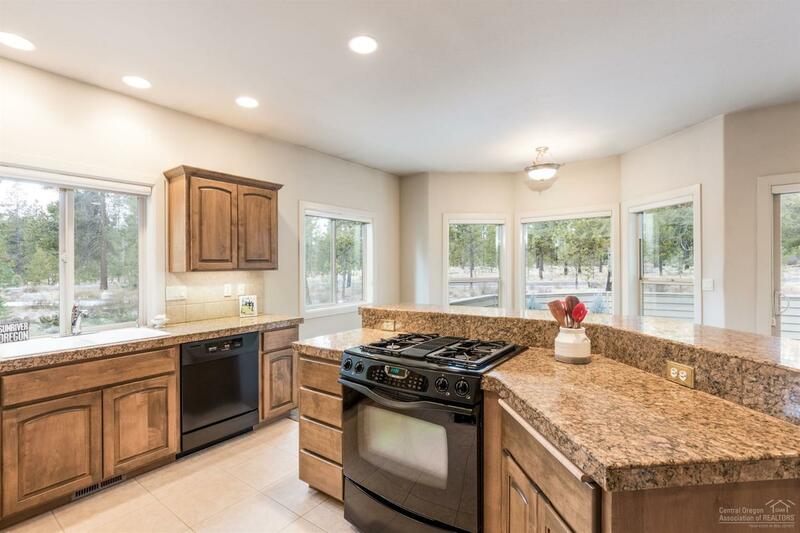 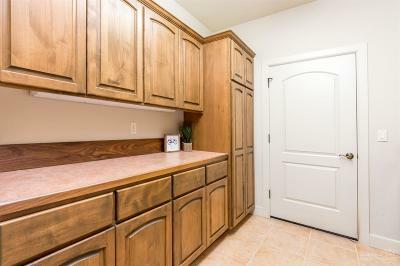 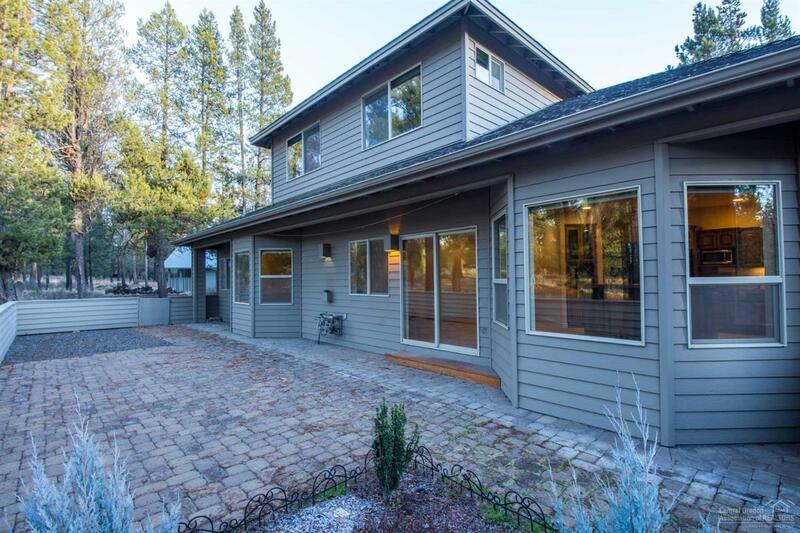 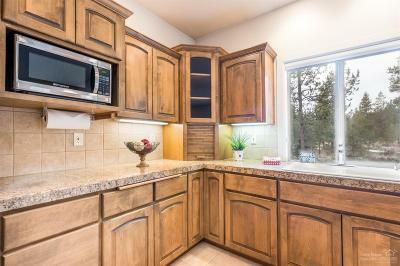 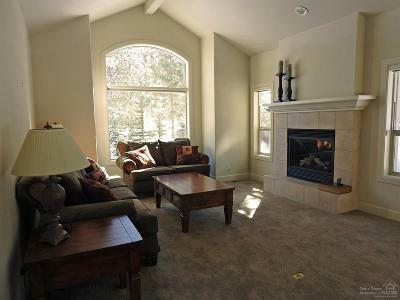 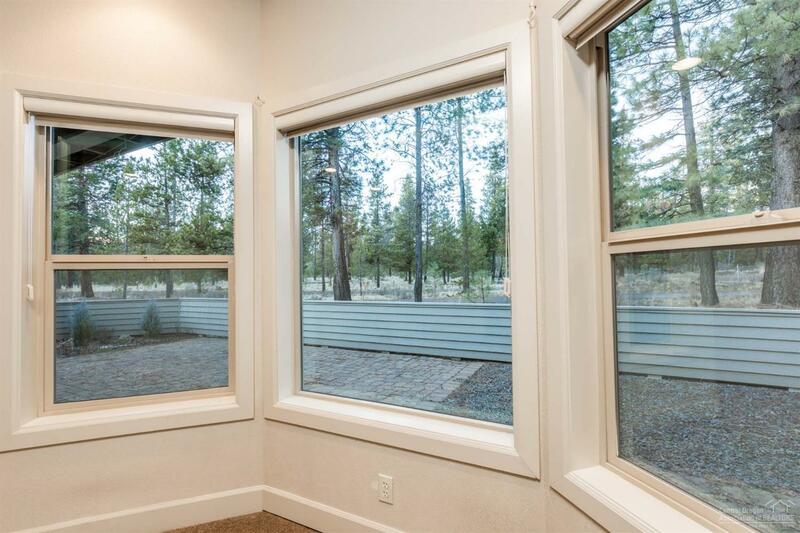 Main level living in quiet corner of Sunriver! 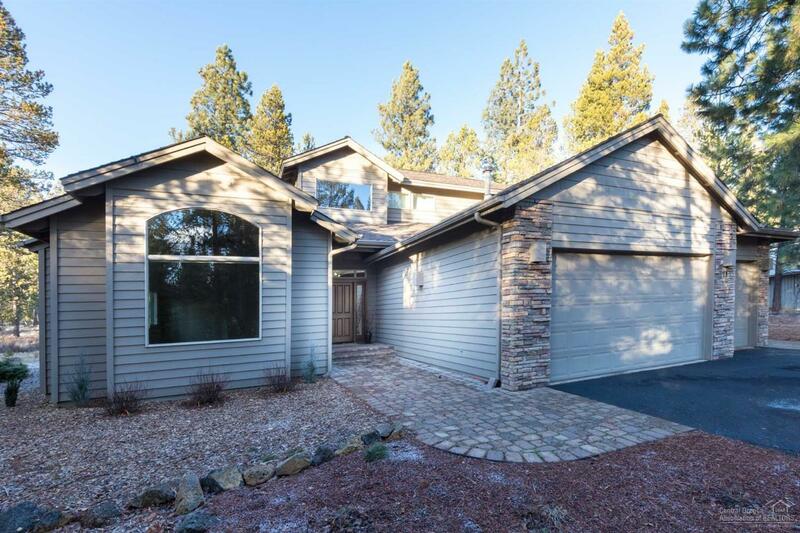 Just steps away from National Forest and Benham Falls. 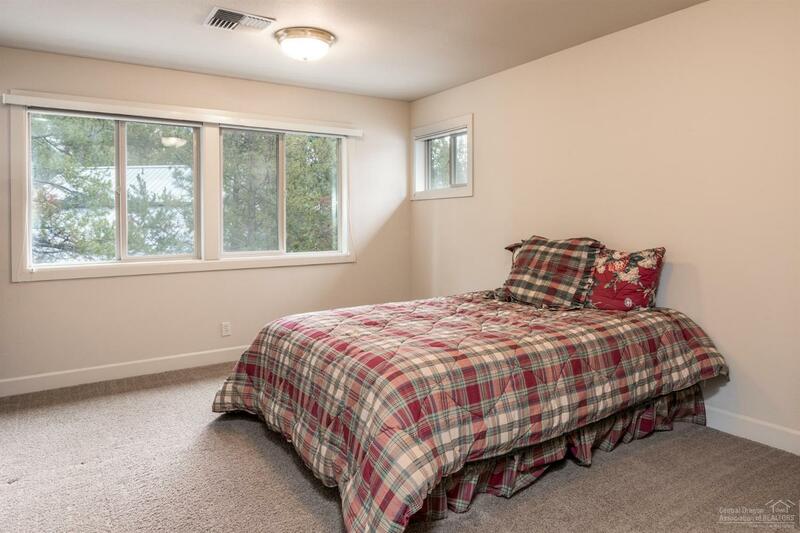 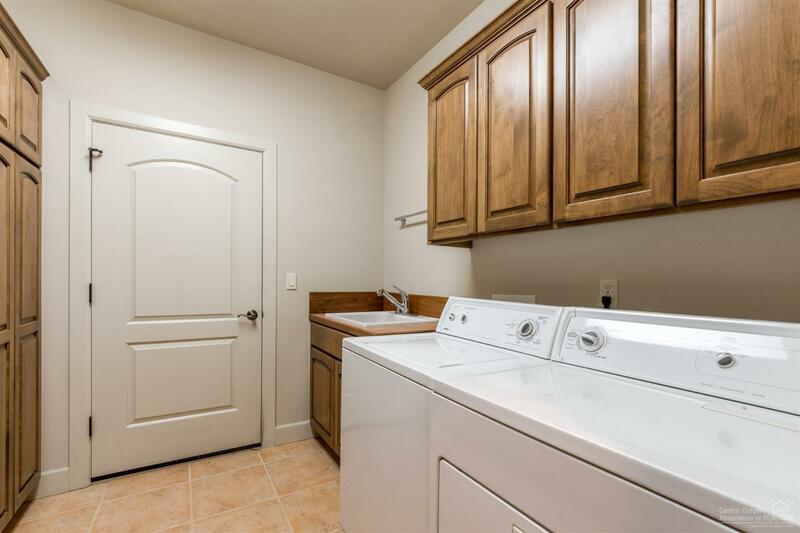 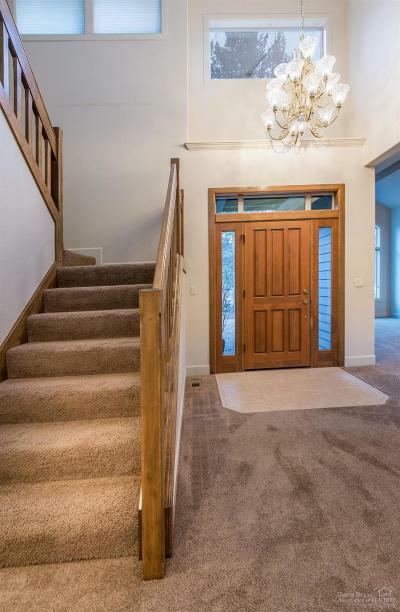 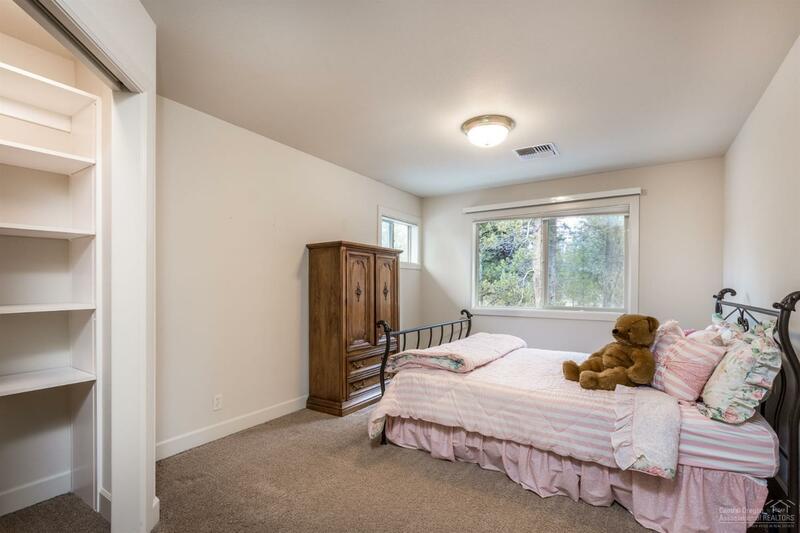 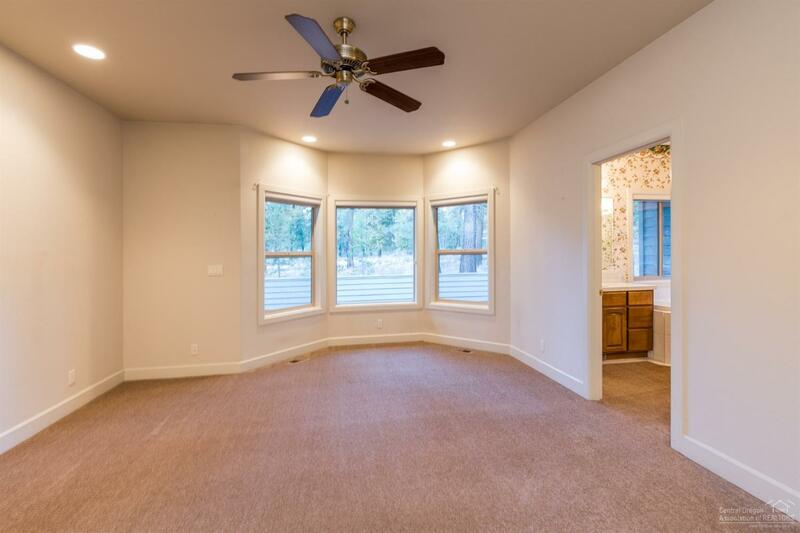 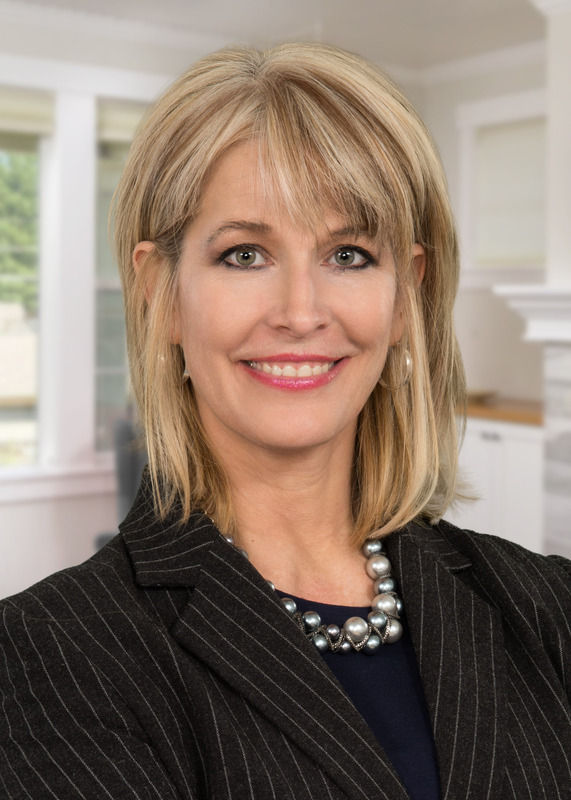 Master suite on the main level, along with an additional bedroom, full bath, laundry, living, dining, great room and kitchen with pantry and gas cooktop. 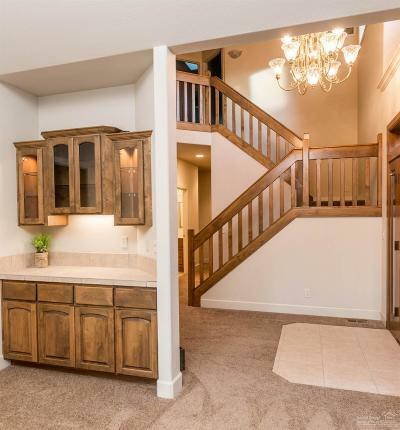 Upstairs you will find 3 additional bedrooms and a full bath. 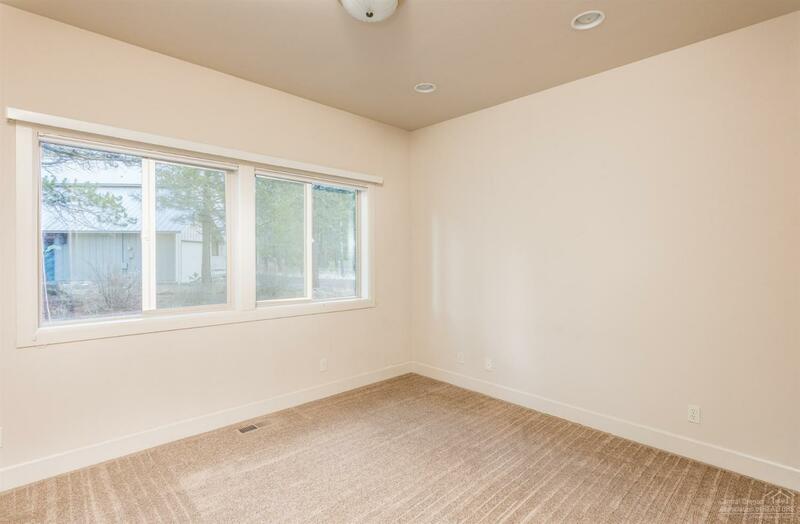 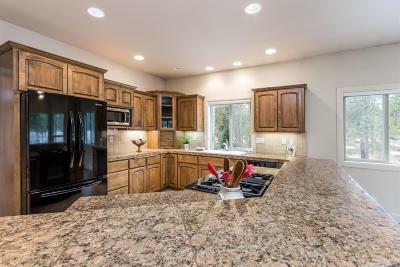 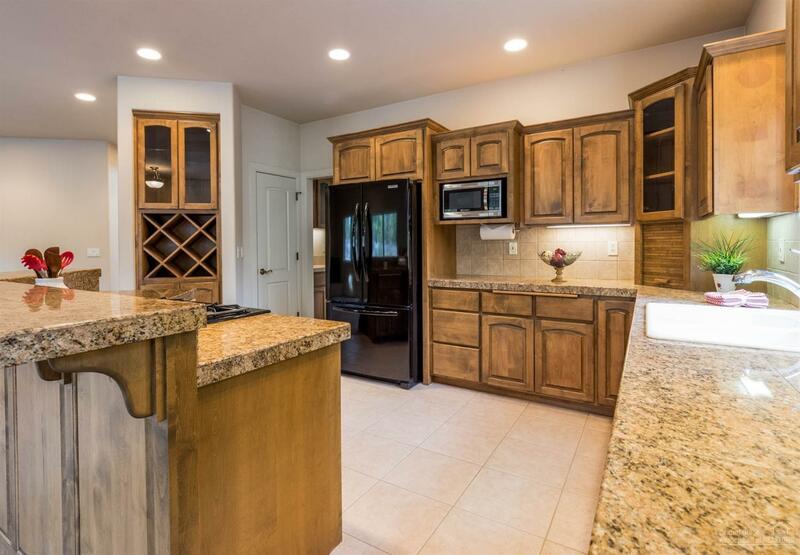 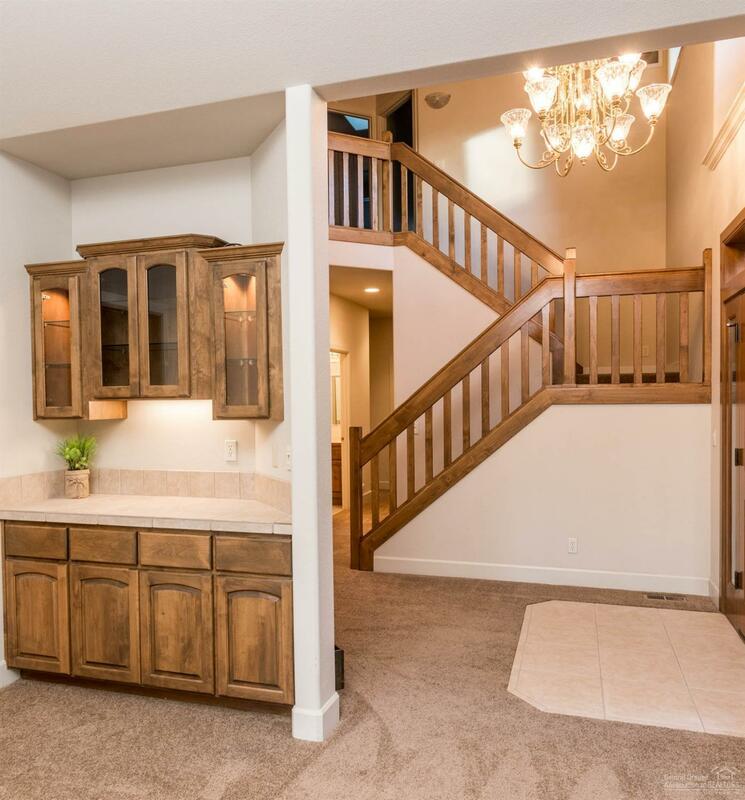 This home has lots of storage, including 2 large carpeted storage lofts and a 3 car attached garage with built-ins. 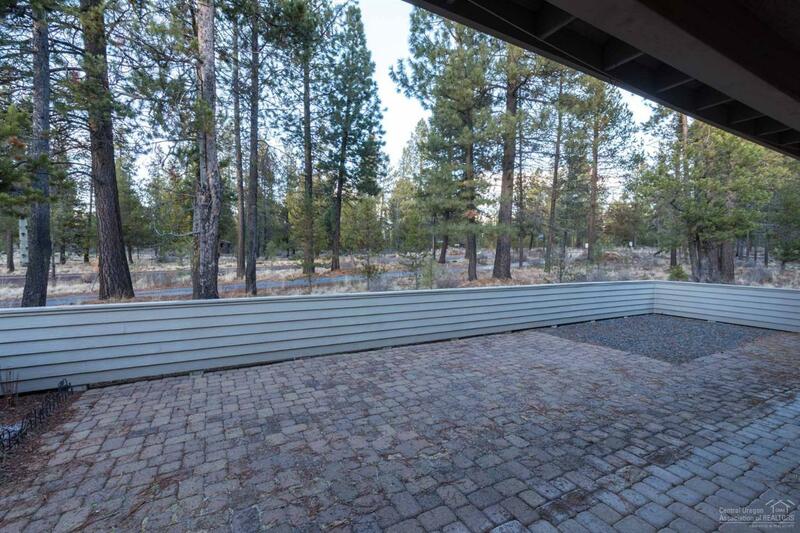 Large paver patio in back overlooking National Forest is great for entertaining. 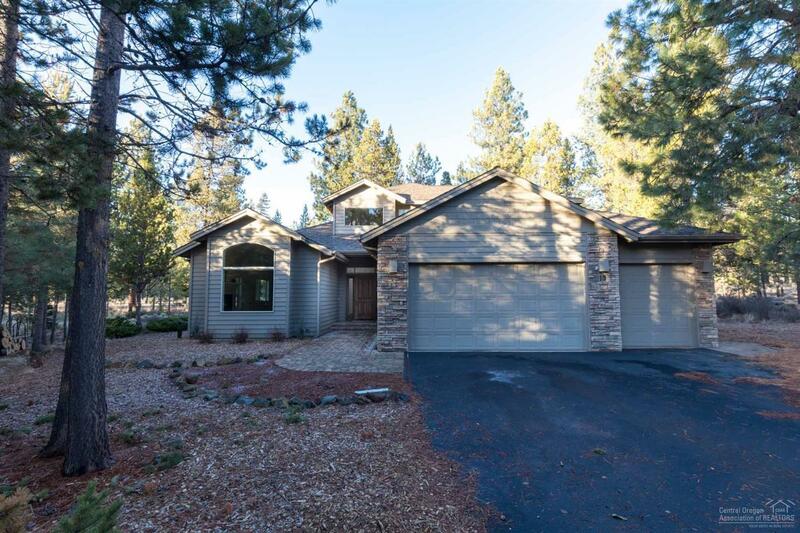 Quick Deschutes river access. 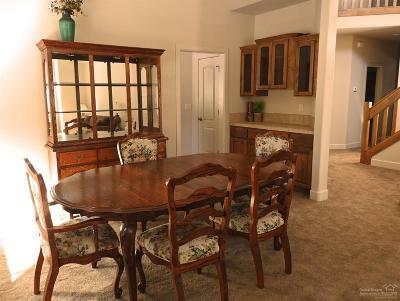 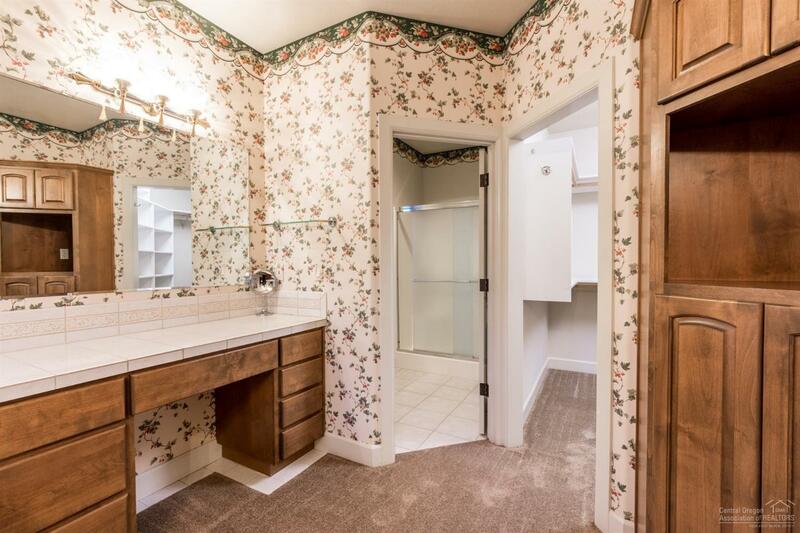 This one-owner home has been well cared for and never been rented. 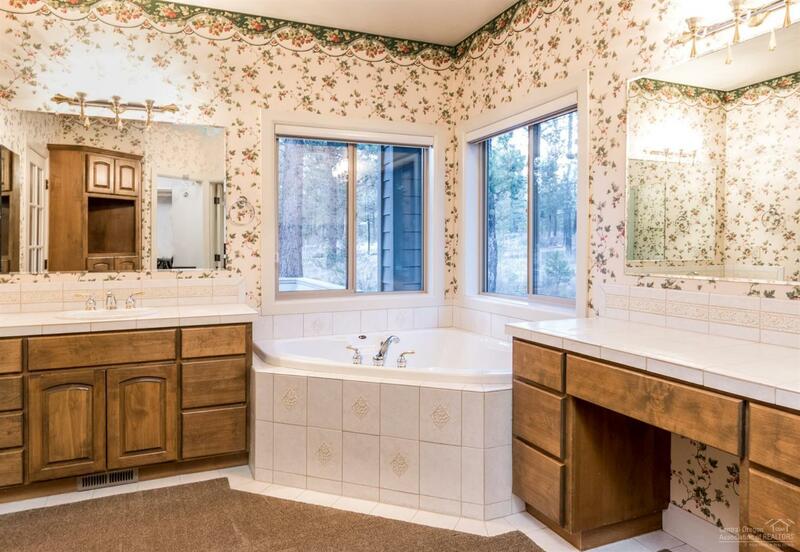 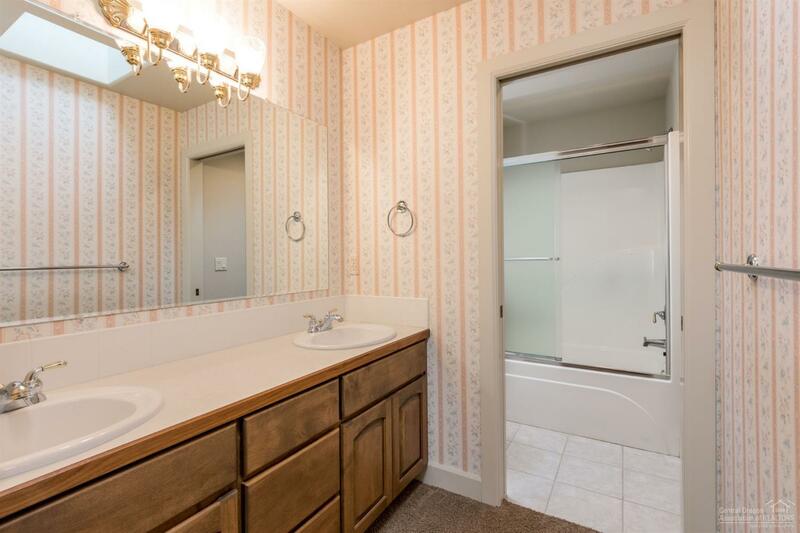 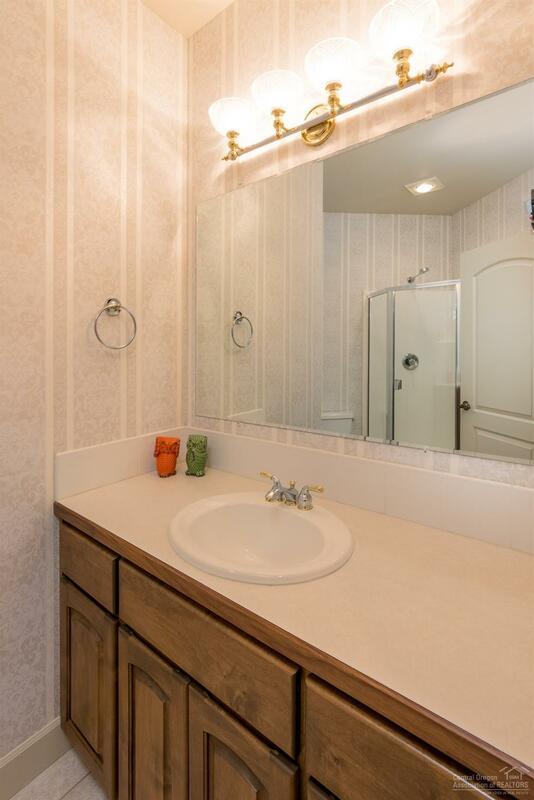 Bathroom: Shower and Tub, Counters-Laminate, Counters-Tiled, Double Vanity, Enclosed Toilet, Tub with Jets, FGL Shower Encl.